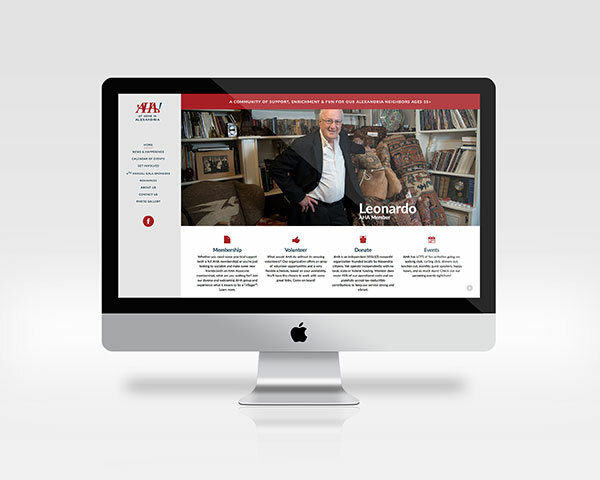 At Home in Alexandria (AHA) is a nonprofit organization that provides practical, social and emotional support to our Alexandria neighbors ages 55+. 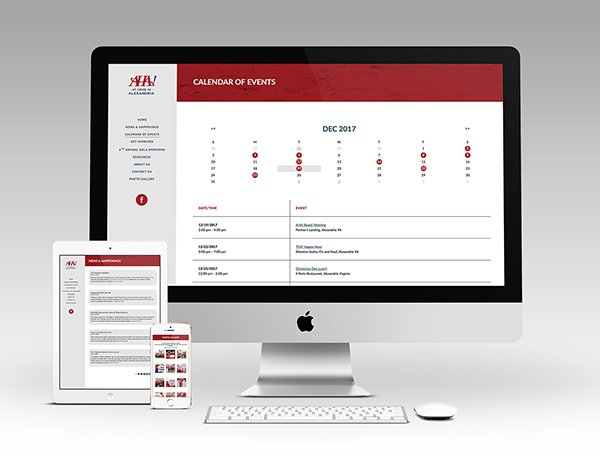 Our goal with AHA was to refresh the overall look of their old website, ensuring that the design was responsive, while also keeping certain elements, such as the events calendar as an integral part of the website. So that regular visitors could easily access the content they are used to viewing.